Cell phones / Mobile devices have been for approximately the last 10 years, one of the more important tools use to accomplish our daily tasks, for this reason us at PSOFNTECH,we understand how important is to have your smartphone devices working properly. We offer high quality, fast and affordable repair services on all major components such as Screen repair and replacement, committed to providing fast turnaround times, and personalized service. 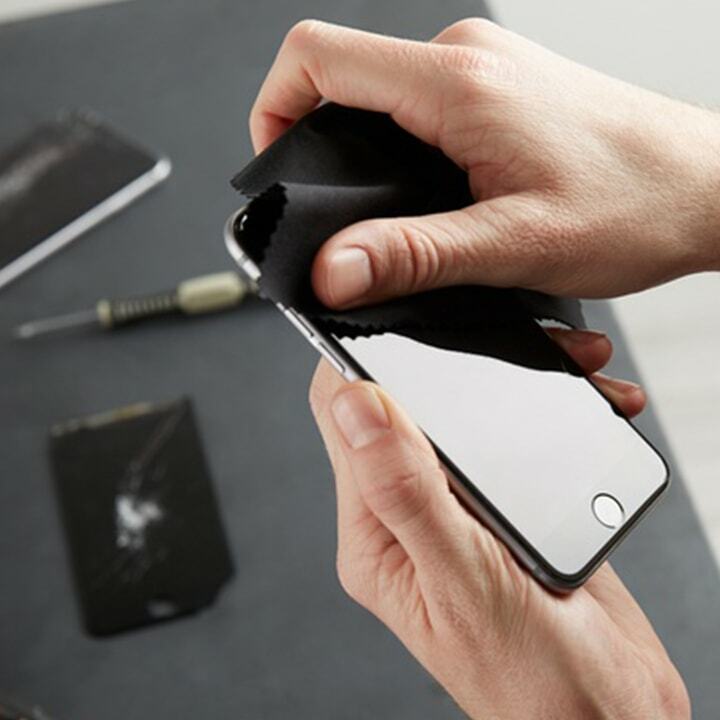 Even if the damage is on your cell phone lcd screen, touch screen digitizer or just the protective window lens glass above the screen; no matter if you have an iPhone / Samsung or even other brands we can help you to get your phone back to normal! Phone Repair Prices depend on the device, level of damage, and quality screen you want. If you have taken actions to conserve battery use and it is still not holding the charge, you might need to repair or replace the battery. 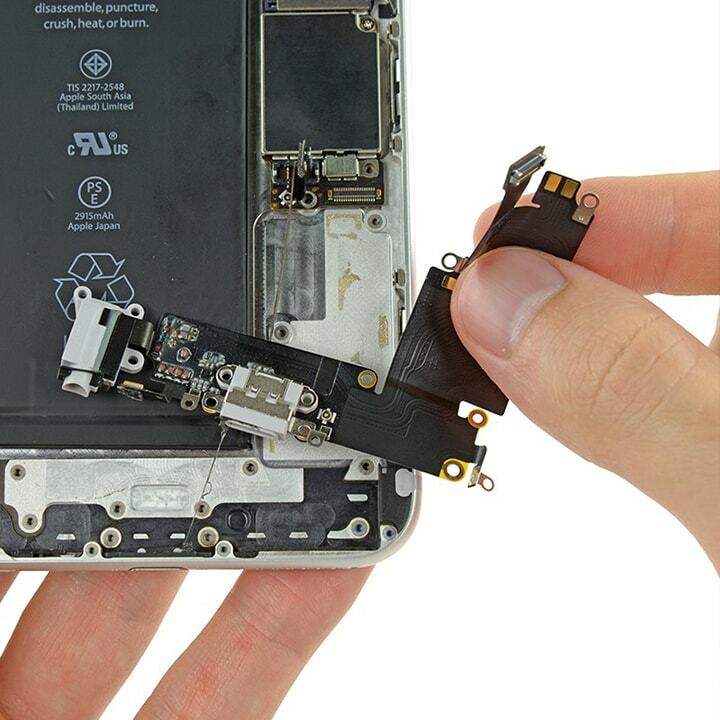 On most devices the battery can be replace by removing the back of the phone. Some devices require to be disassembled and the new battery soldered or heat fused onto the circuit board. Either way, our professionals can fix it in no time at all. 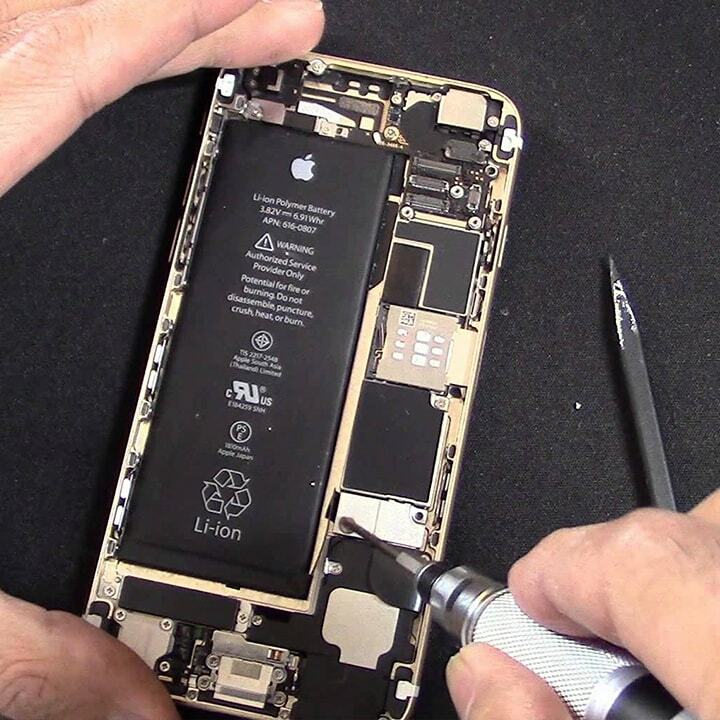 We can deal with Bloated Batteries, Liquid damage or Salt Water Damage, if it is just rust or corrosion, chances are pretty good we can bring your phone back to working condition. Did you locked your device? Maybe you forgot the password, or Lost Access To Your Company Files? 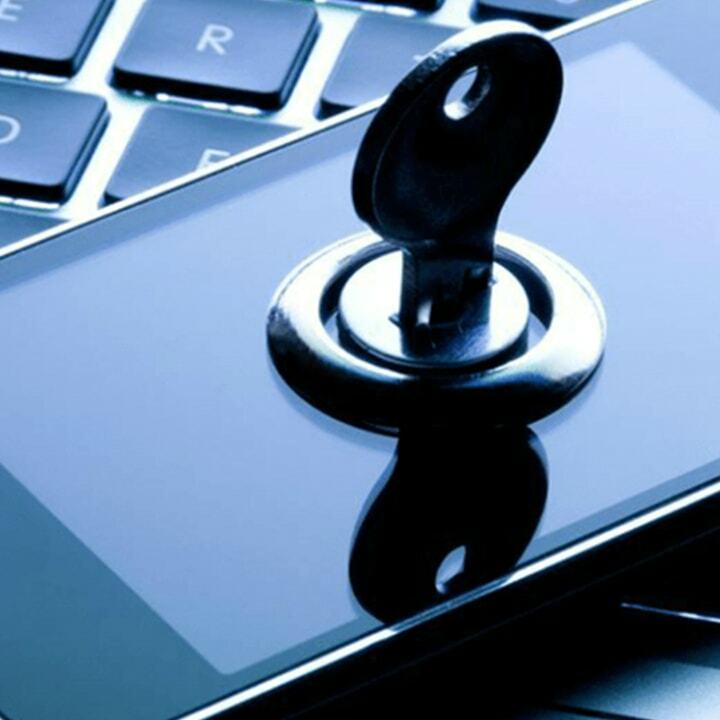 We provide an easy to use, affordable, and quick service to unlock and remove the password from your device. 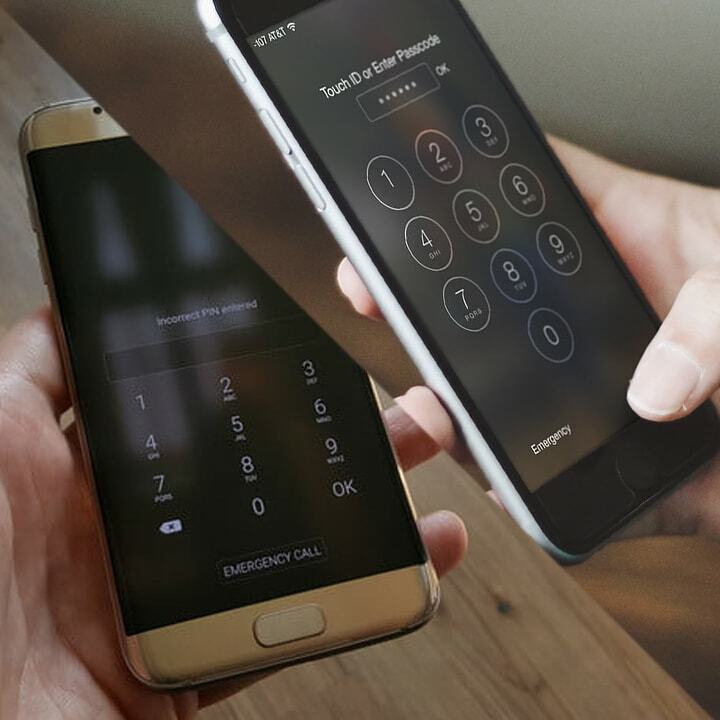 We are able to unlock most Apple/iOS, Android, Windows, and Blackberry devices, also remove the password from your PC or Mac. We provide a full Unlock service. There are several reasons that you might need cell phone data transfer services. 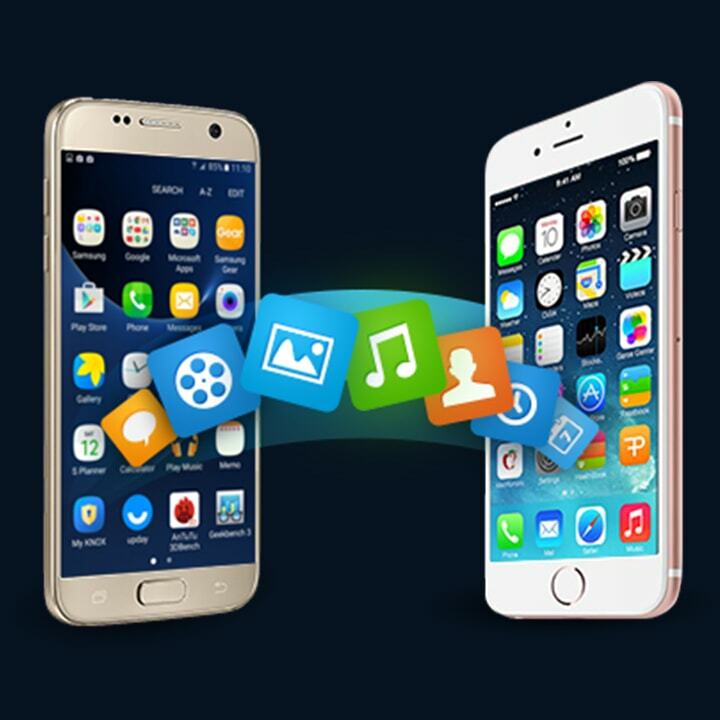 Even if your cell phone is not working, as precaution in case your phone is ever damaged or lost, transferring your data to a backup device and cloud storage location or import all information to your new device, our Data Transfer Service is ideal for you. We have experienced technicians to keep and protect your information Using our specialized hardware and software. Our technicians will safely transfer your data from one device to another, regardless of its platform or operating system; offering multiple options for data transfer, handling carefully your contacts, appointments, photos, and any other data to provide you quality a backup. Your camera won’t work? the best option is to let a professional repair service look at the device. Whether you need a camera lens or a complete camera replacement, PSOFNTECH has experienced, knowledgeable techs who can fix the problem. 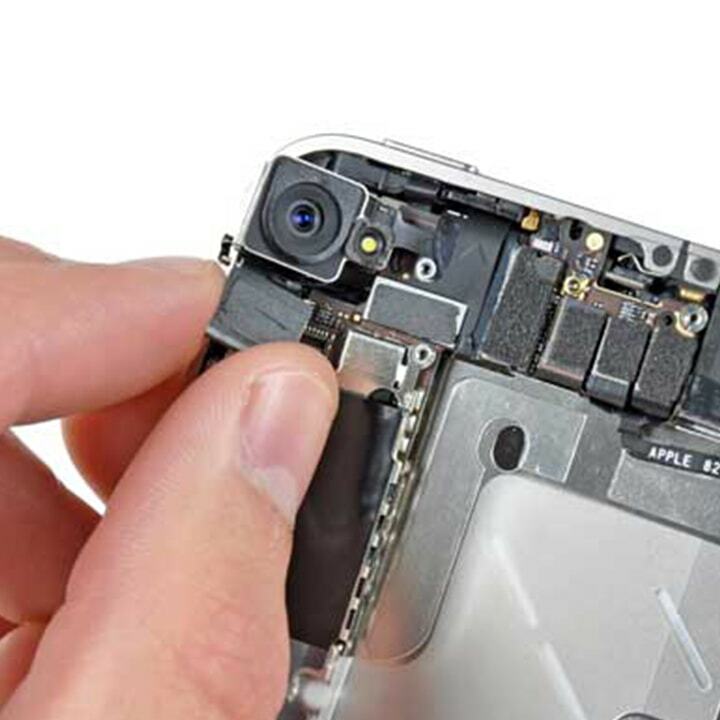 We can replace the camera on any smart phone or tablet you bring. Get your Device working just like it’s supposed to, and provide all camera related services for any cell phone you may have. As soon as a phone is exposed to moisture, rust & corrosion begins to grow, With us, chances are pretty good to get your phone back to work. 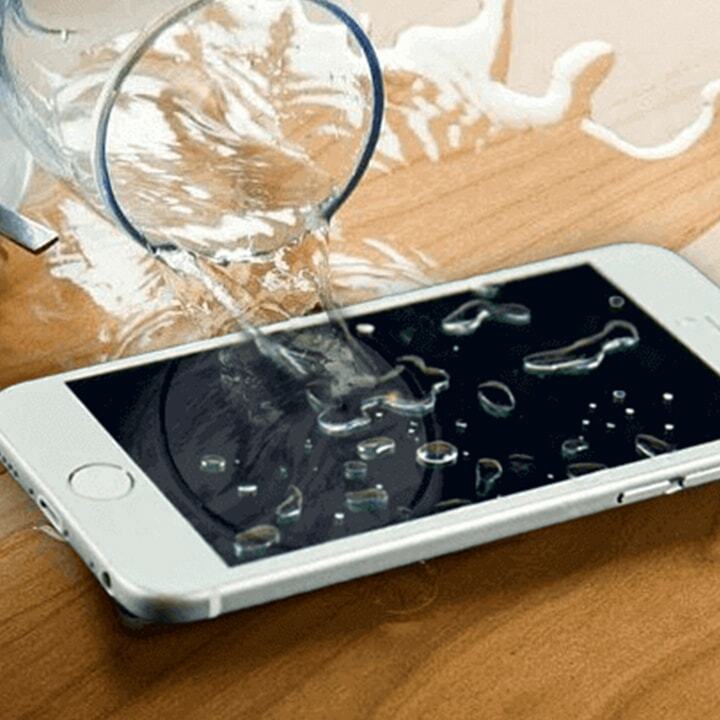 Our experts carry an extremely high success rate at fixing water damaged devices and give you the best chance of fixing your Device. No matter how little moisture or liquid has found it's way inside your cell phone the best thing you can do is have us clean it out as soon as possible so that it doesn't get to the main circuitry and damage the phone beyond repair. The charging port on your device can get damaged in several different ways, either through general wear and tear or by water or dust getting into the port. We take the phone apart, replace the dock connector and test it to ensure everything is working properly. An experienced technician will evaluate the problem and give you an estimate of time and cost to repair the charging port.